SAFE FUND EA is a carefully created expert advisor for long term traders like hedge funds, banks and financial institutions. 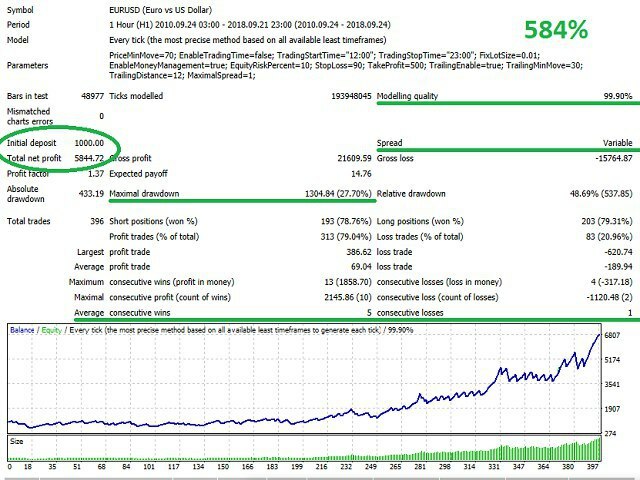 It trades safely and does not look to gain abnormal profits. 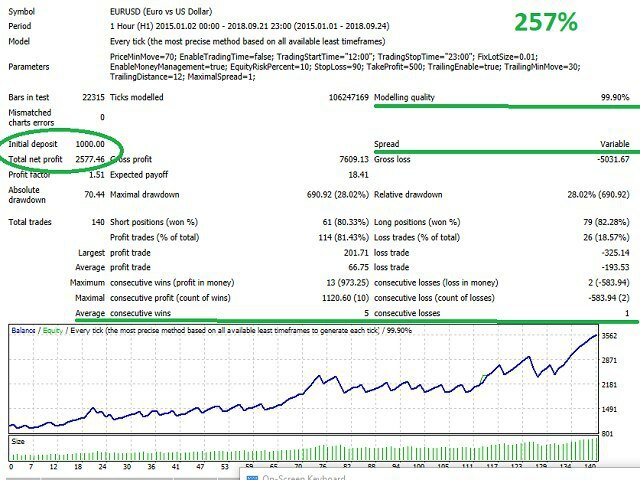 It does not trade often, except its strict market conditions are met. 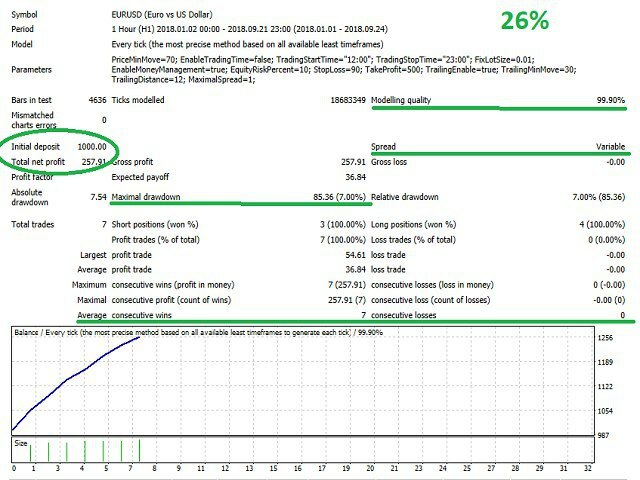 It does NOT use dangerous trading strategies like martingale, grid or hedging. The EA assesses the market and looks for safe entry and exit points to keep drawdown low and profits high. It is not for scalpers, but those who have the discipline to allow it work for a long time. Check my test screenshots for recommended settings for EURUSD. Other currency pairs shall be added later.